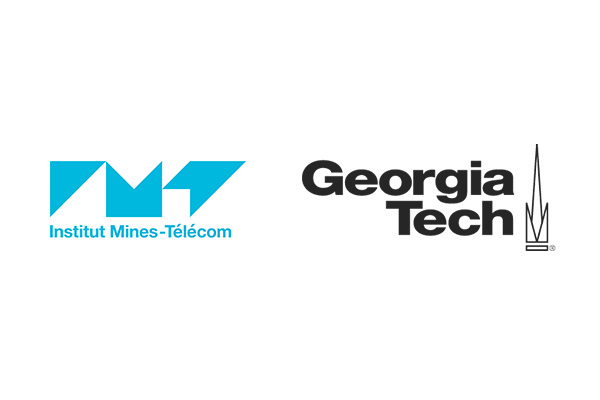 A double-degree agreement was recently established between IMT and Georgia Institute of Technology (Georgia Tech, Atlanta, USA). The agreement will allow students from IMT’s schools to obtain an MSc from Georgia Tech in Computer Science, Electrical and Computer Engineering or Mechanical Engineering in addition to their master of engineering. 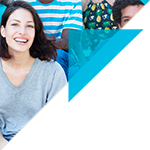 In the meantime, students from Georgia Tech will be able to obtain a national masters diploma (international DNM) awarded by the IMT schools. Georgia Tech is among the world’s top technology institutes (ranked in the top 10 in the USA and the top 50 internationally, all categories included). “Georgia Tech’s motto of ‘Progress and Service’ reflects that of IMT, which is ‘useful excellence’” explains Michel Pavageau, Director of International Relations at IMT. Like IMT, Georgia Tech is a university with a strong international presence. Its European campus, Georgia Tech Lorraine, is based in France and it has also developed activities in Asia (Shenzhen, Singapore) and Central America (Panama). Lastly, Georgia Tech is also very active in the field of MOOCs, and the institute already proposes an entirely online Master of Science (Online Master of Science in Analytics). 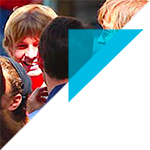 The program is available in collaboration with edX, of which IMT is a member. The field of MOOCs, in which IMT is also a leader, is one of the areas of collaboration that IMT and Georgia Tech will shortly be exploring together. The two establishments already exchange on research matters.